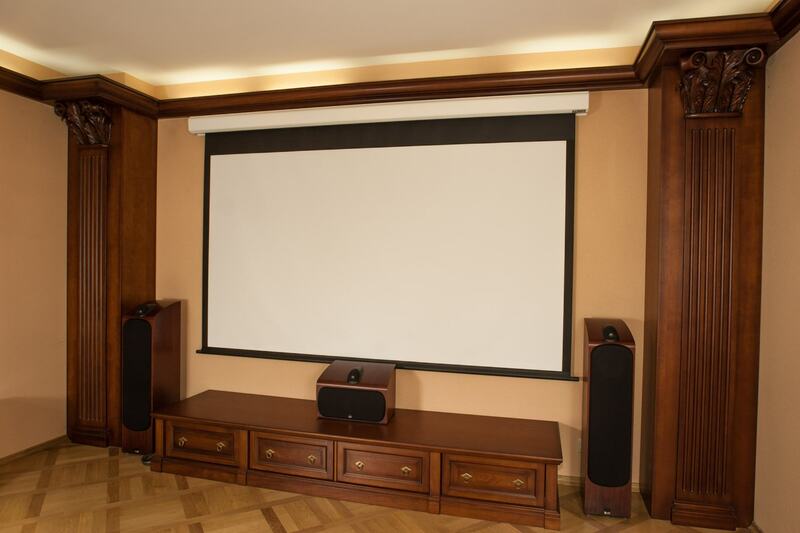 Our company, with 15 years of combined knowledge and experience, will make sure that your home theater experience will be like what you have imagined. 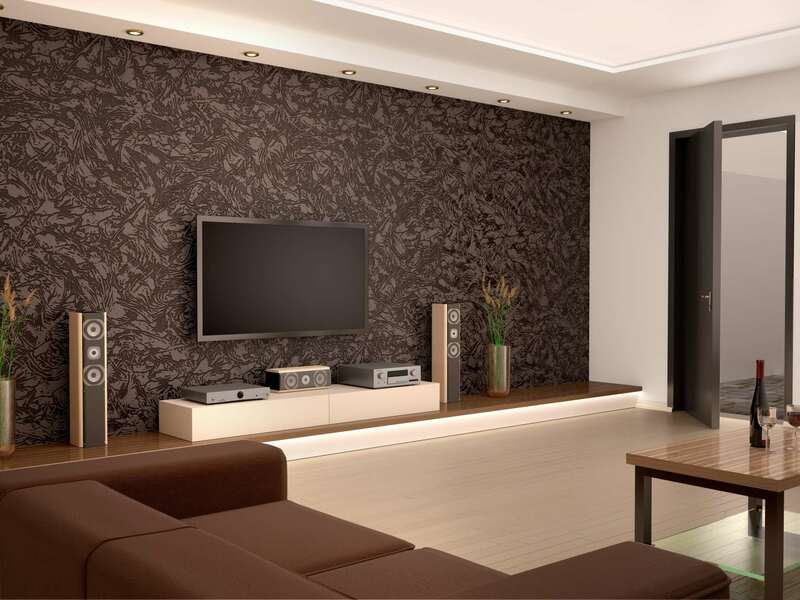 We can help with the design and installation. One of the advantages that we have amongst our competitors is our no wire policy. Yes, that is correct! 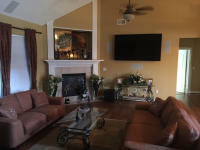 All our AV installation in Hampton Roads will look like the house was built with what we have put in. You will be impressed with the workmanship and attention to detail that our team puts into each project we have done. If you want to have an audio-visual experience like no other, let The Next Level Audio Video do it. Our technicians are all well-trained and professionals. In addition, our company is a pre-screened, licensed and insured contractor so you don't have to worry about any unforeseen incidents though we, of course, would want to avoid that. Get started by requesting a complete quote!